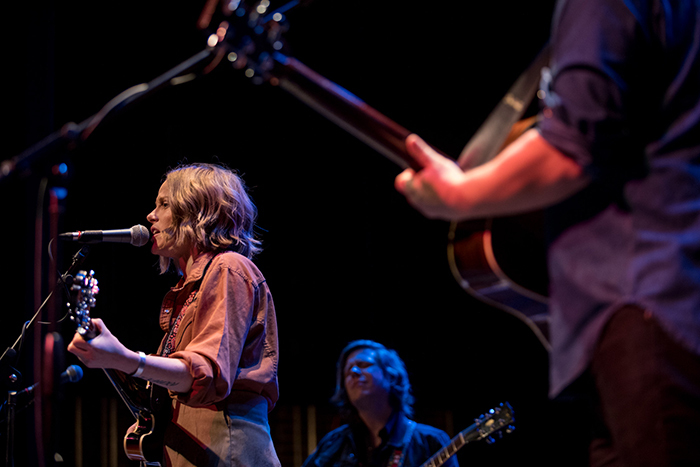 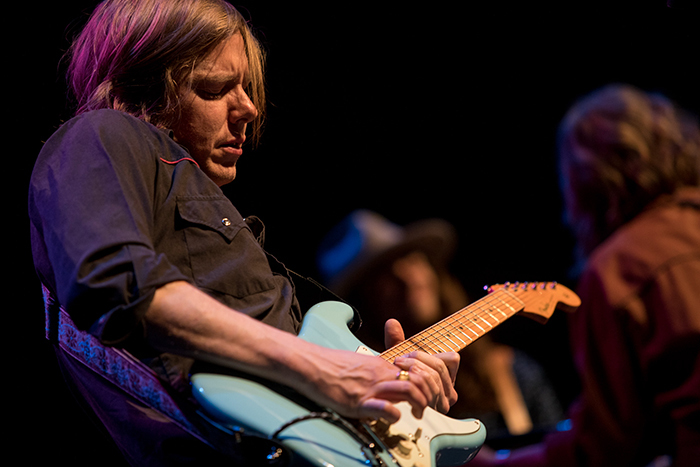 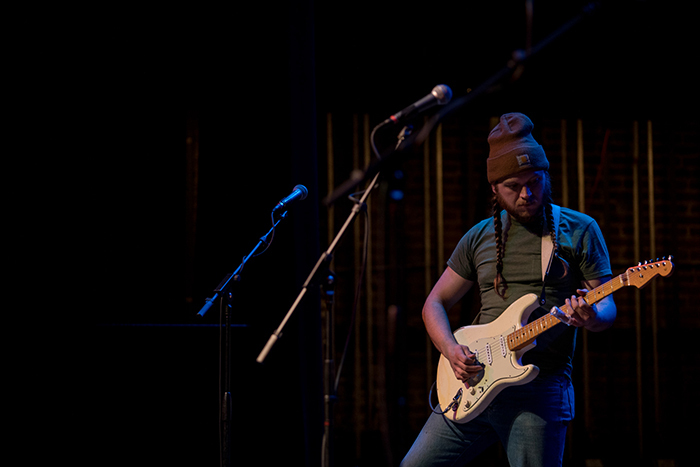 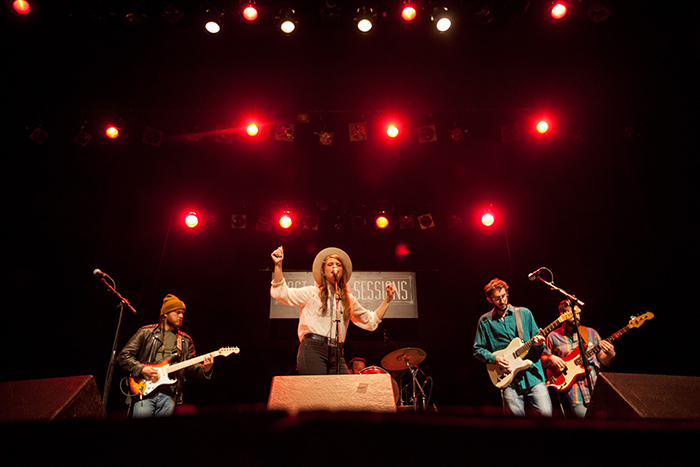 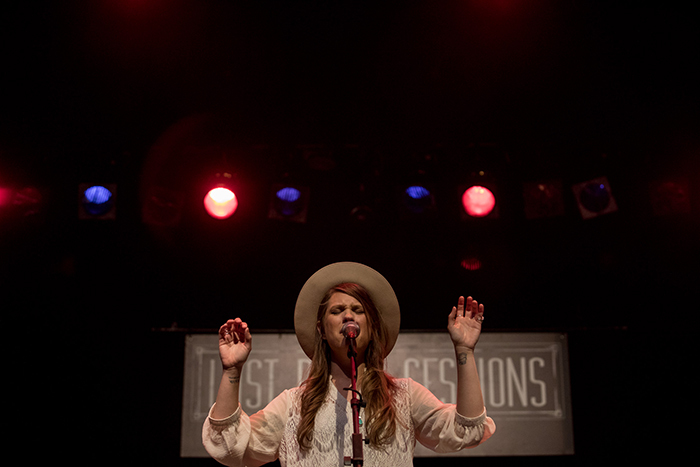 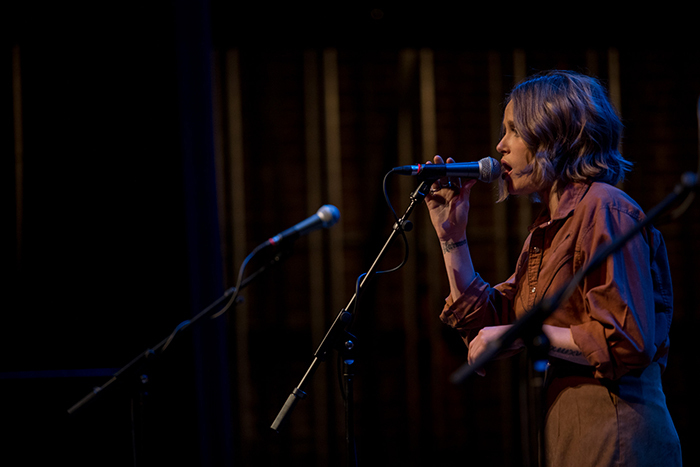 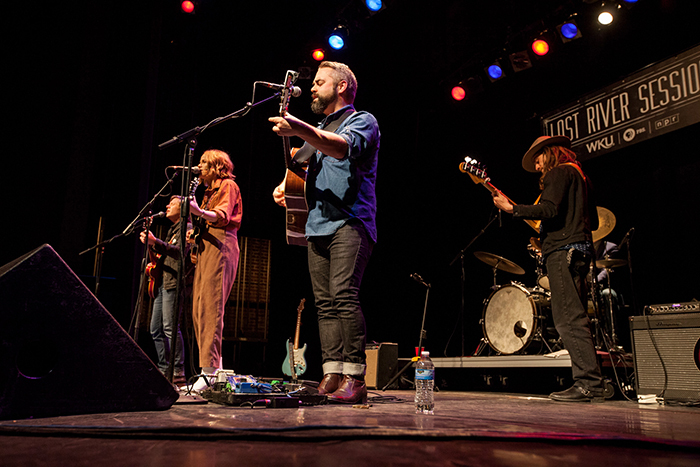 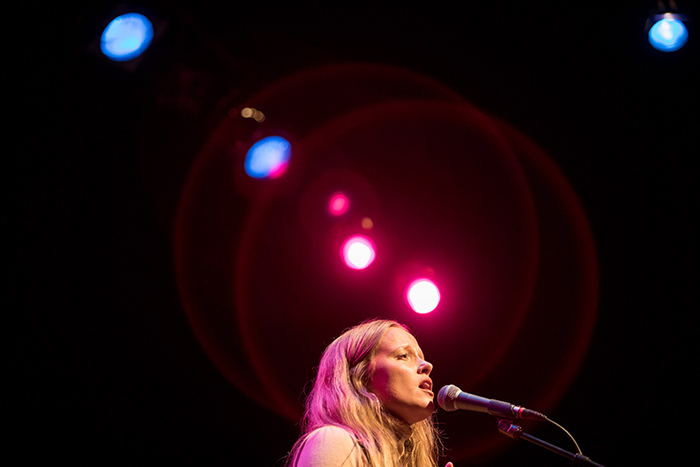 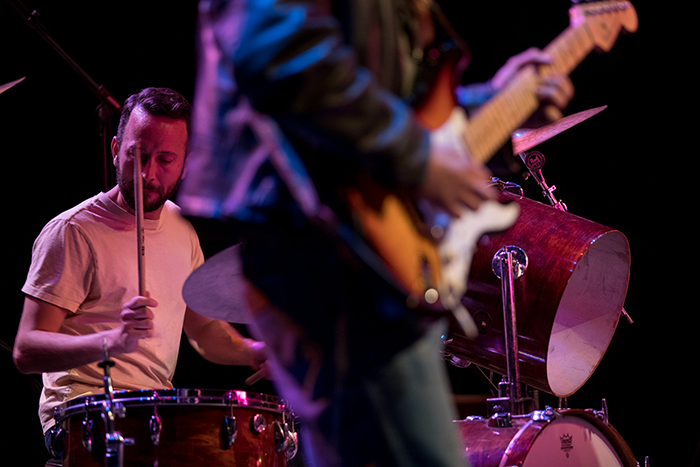 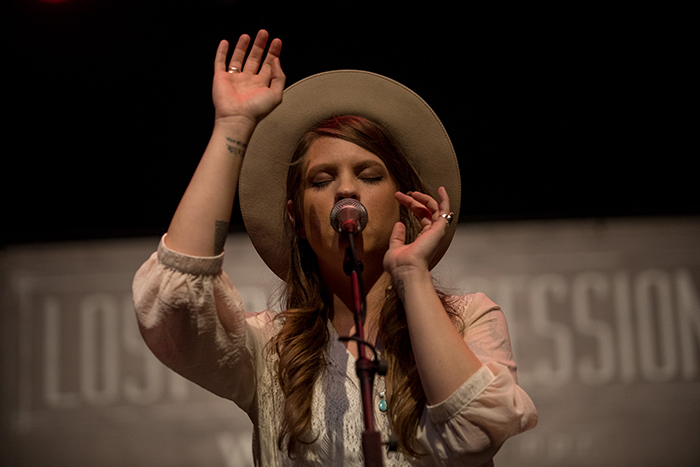 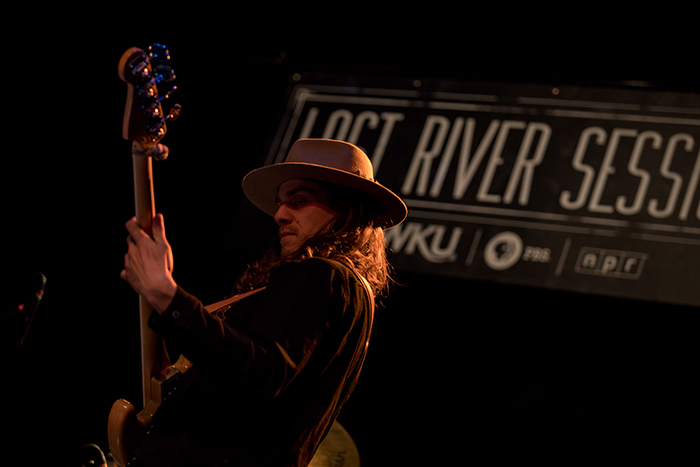 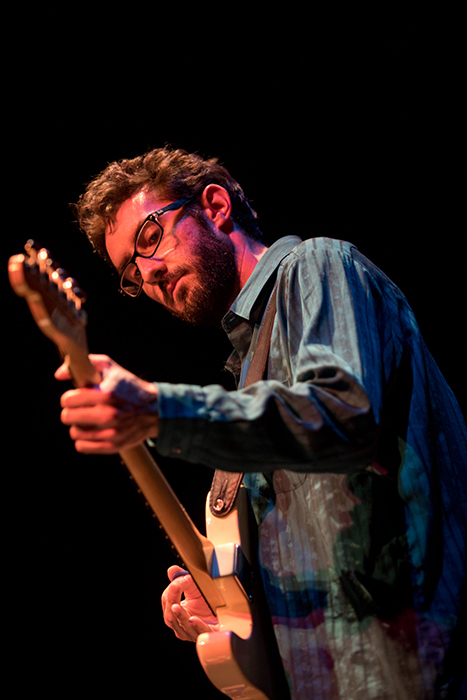 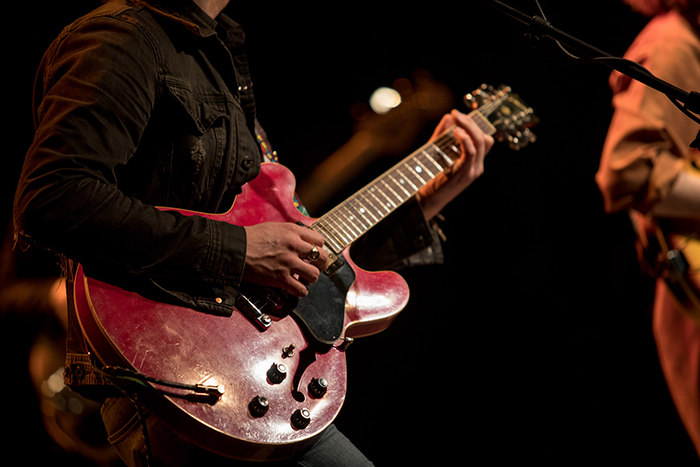 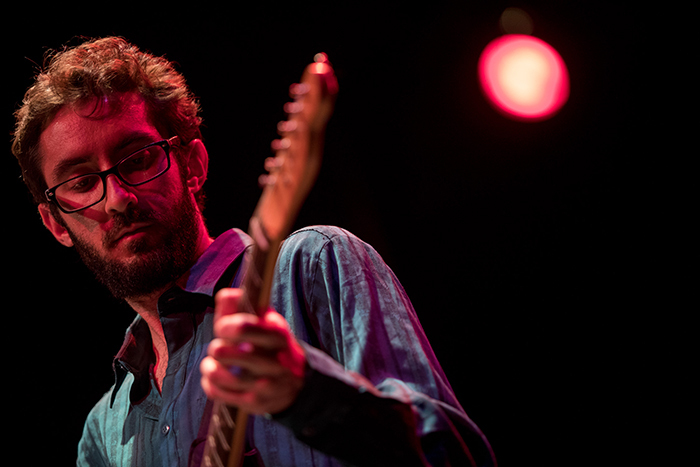 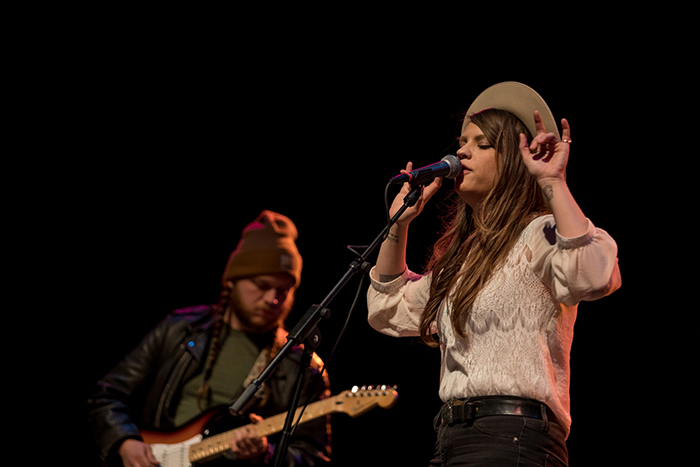 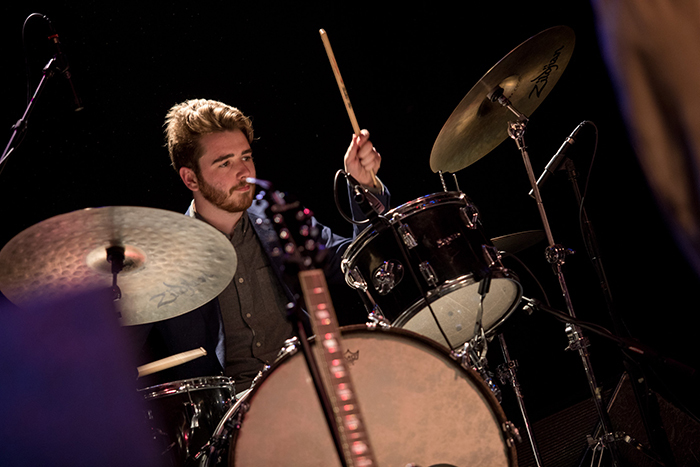 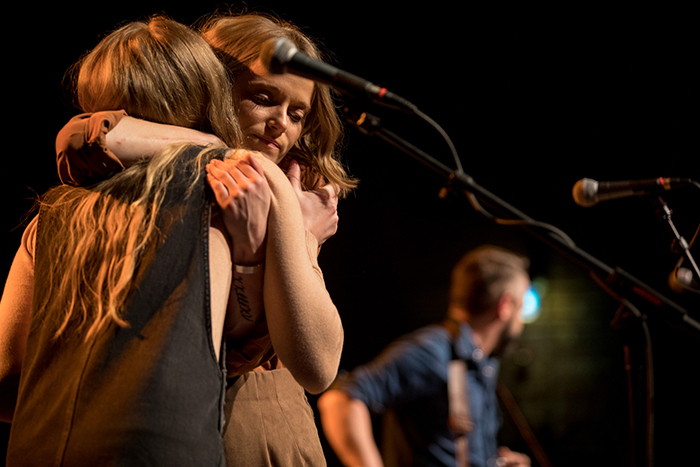 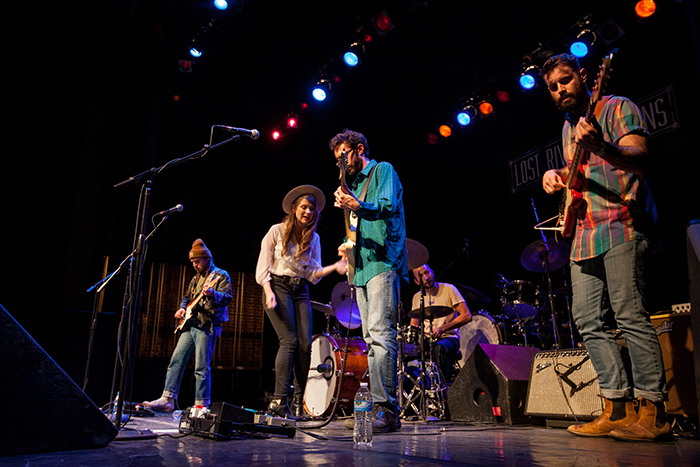 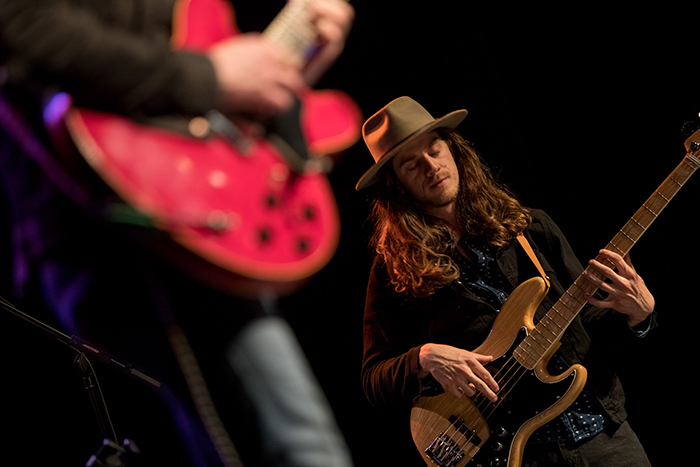 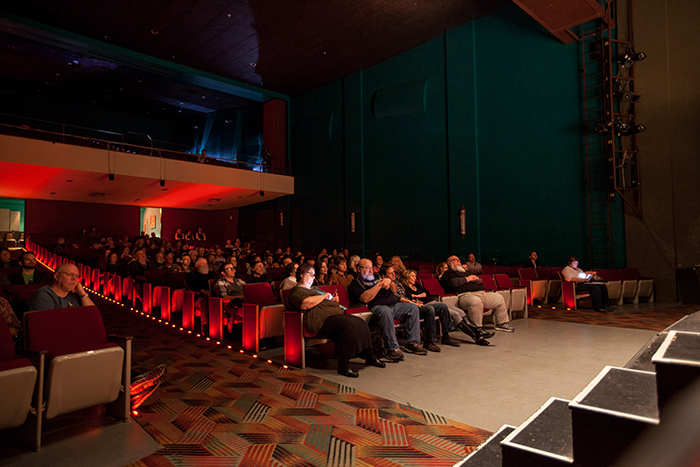 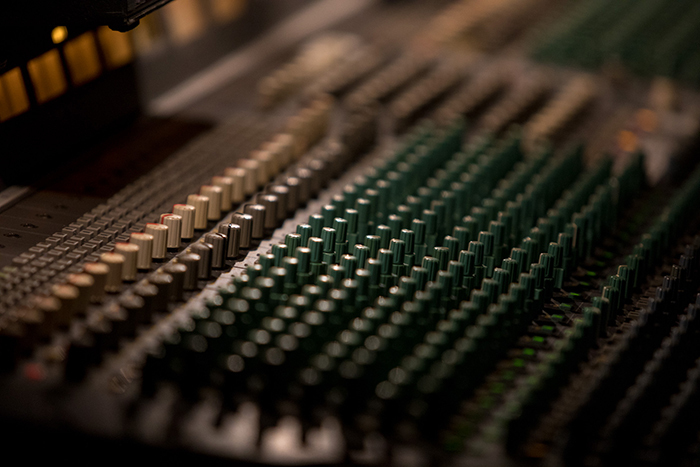 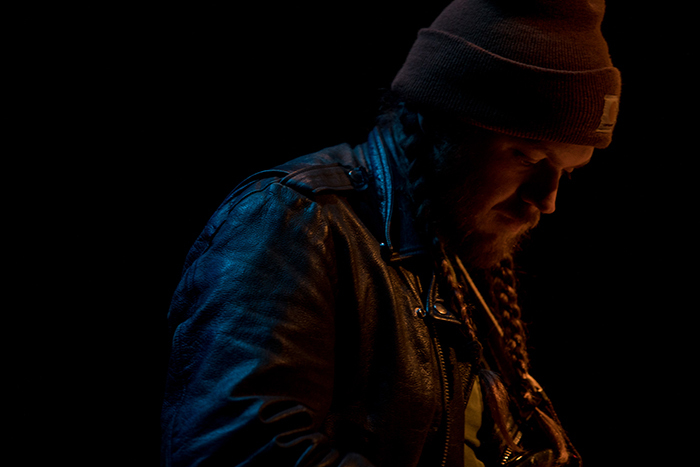 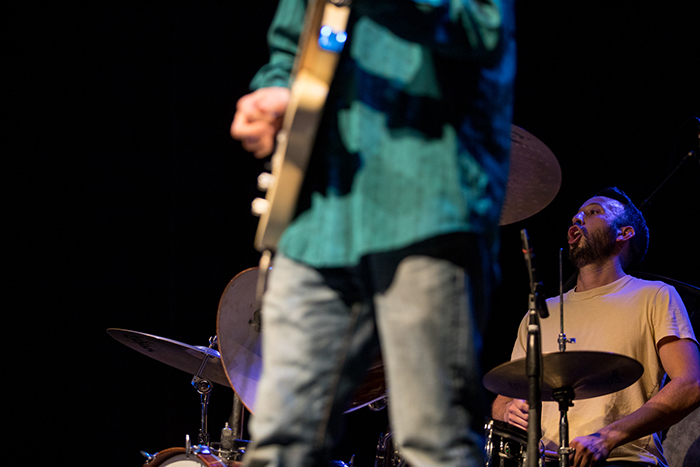 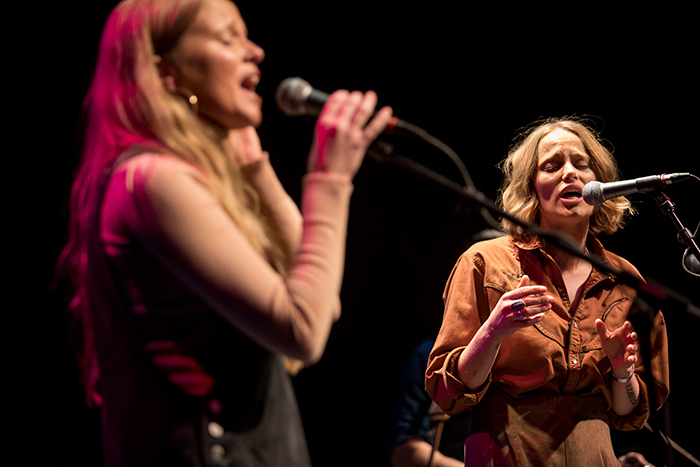 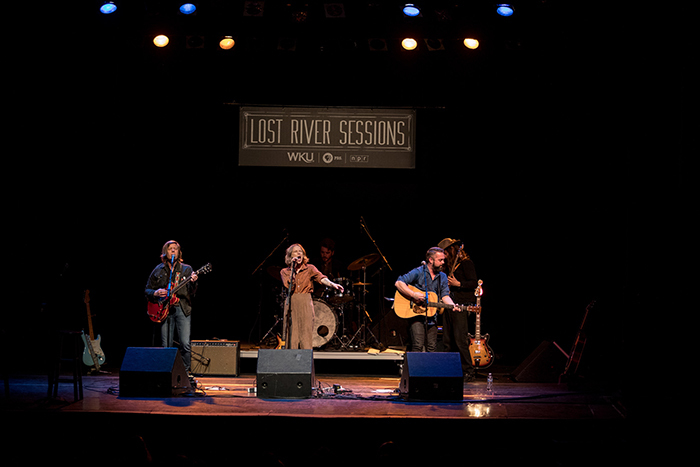 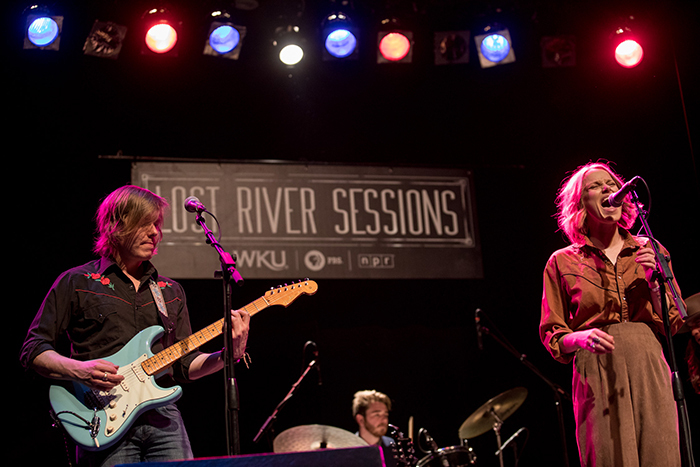 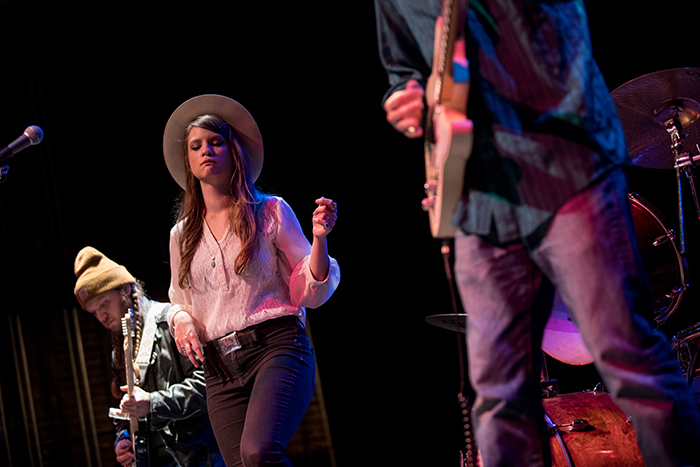 Lost River Sessions Live was held March 15. 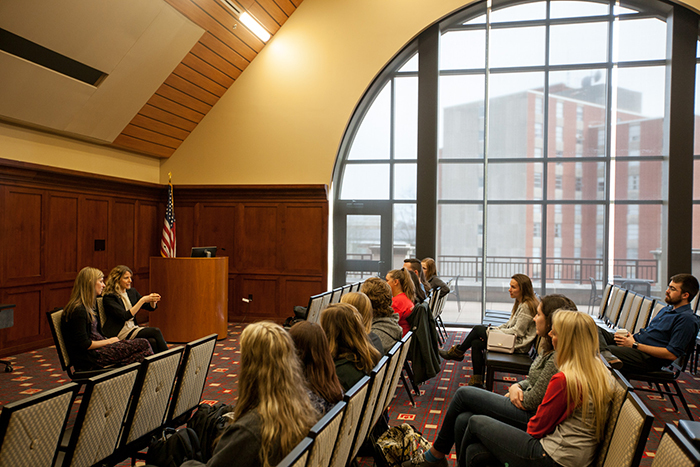 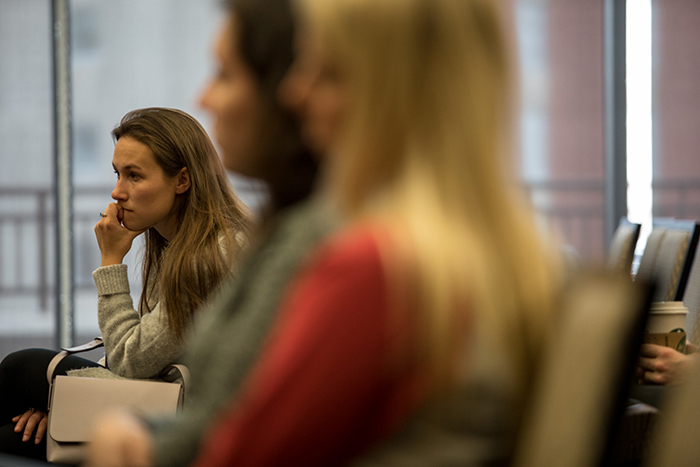 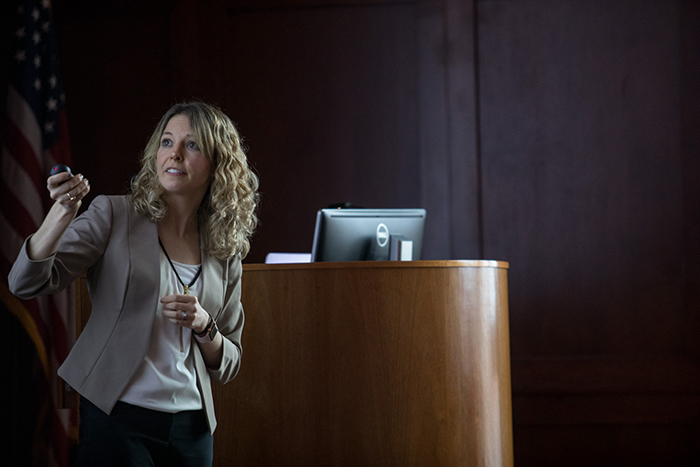 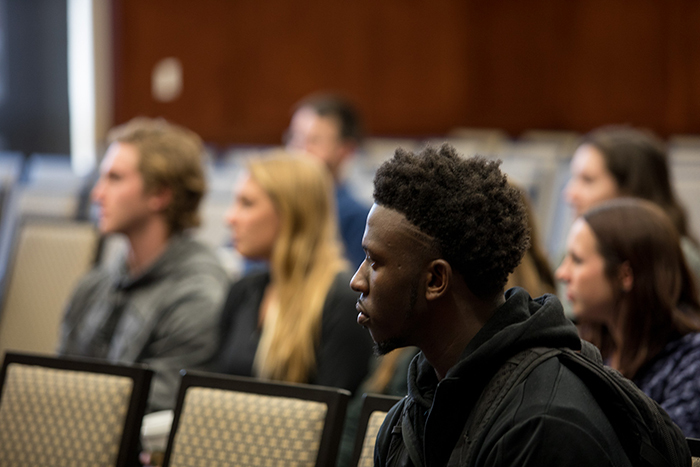 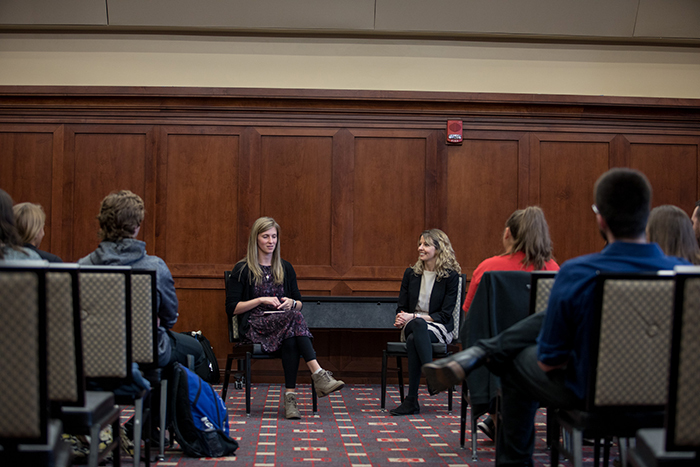 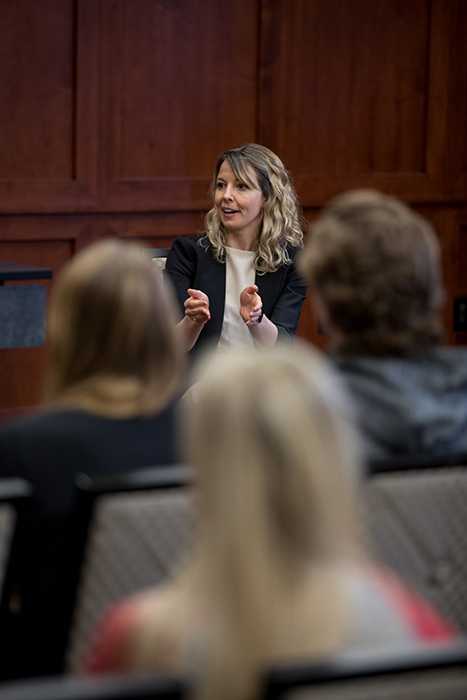 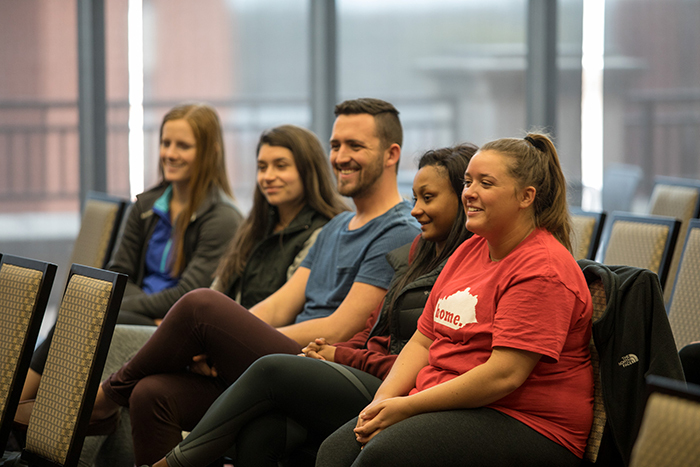 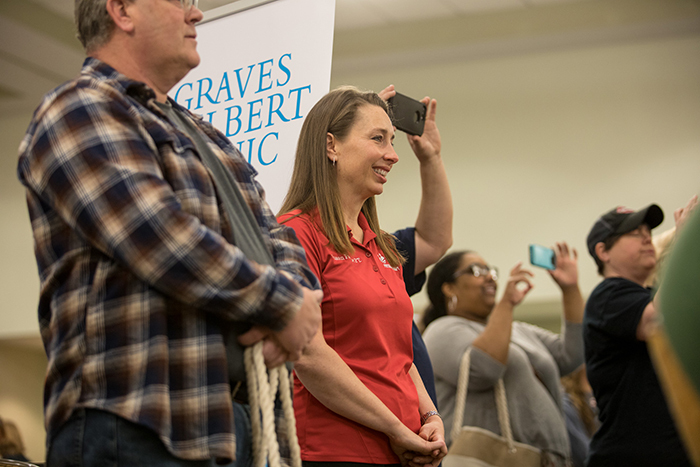 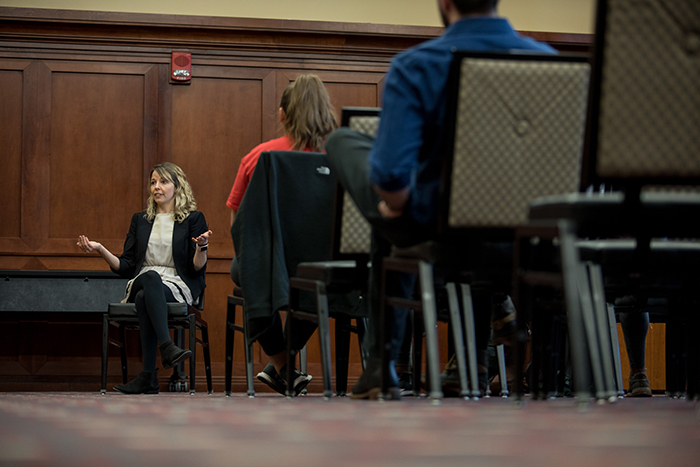 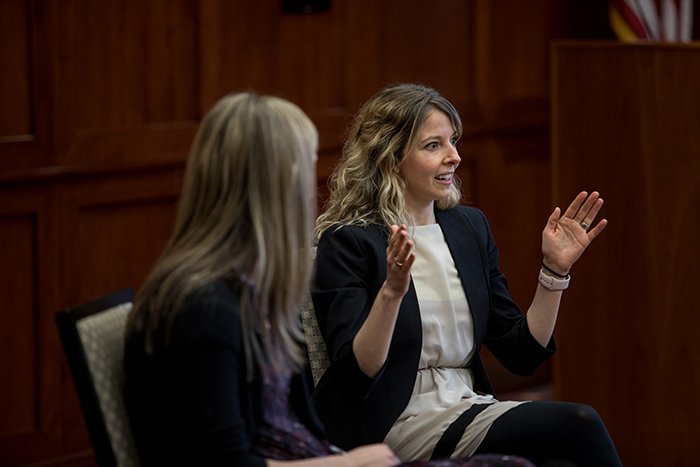 Dr. Kendra Cherry-Allen met with students March 23 for a question-and-answer session as part of her visit for the Student Research Conference. 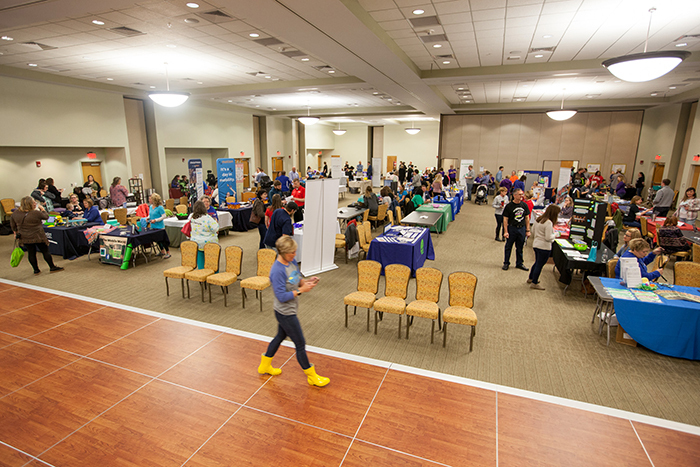 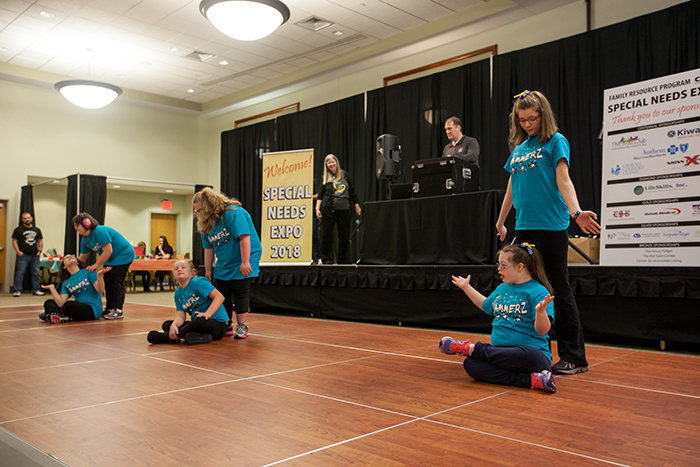 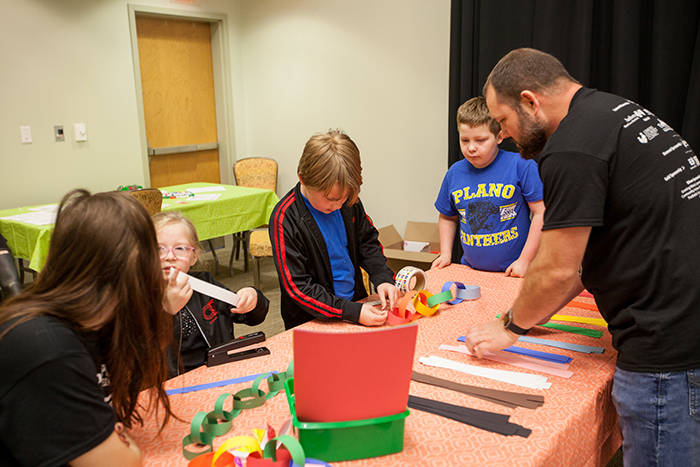 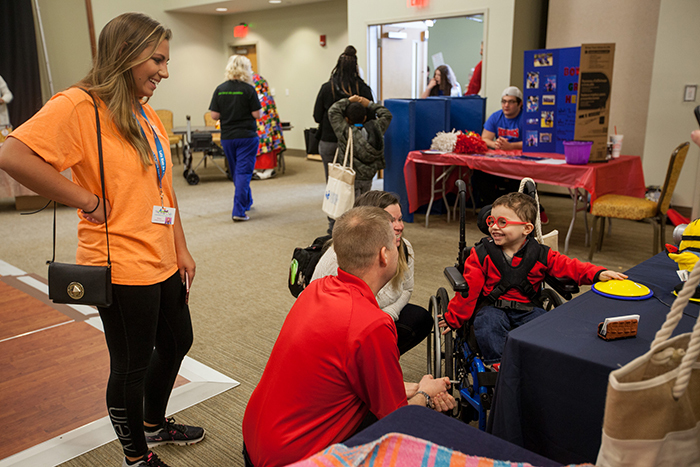 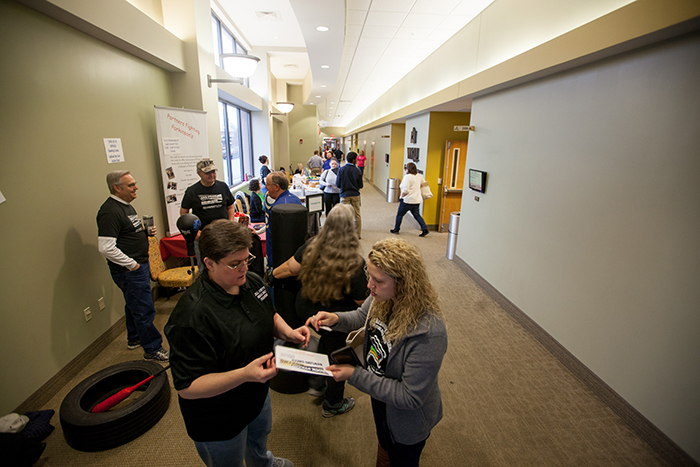 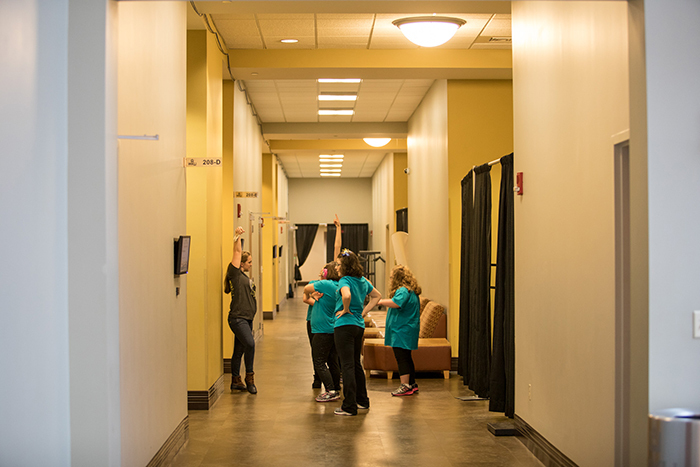 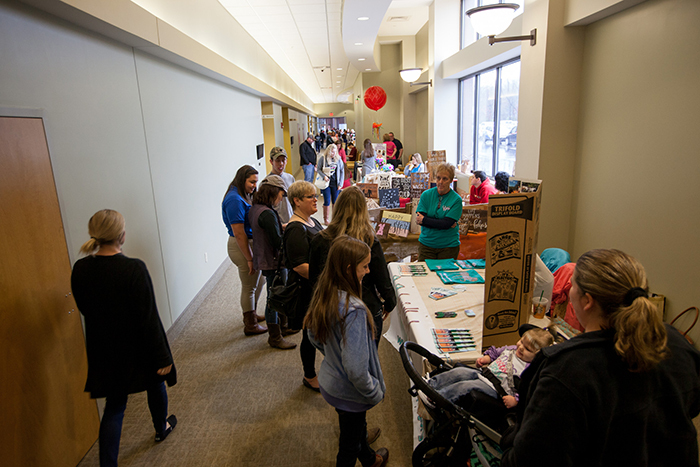 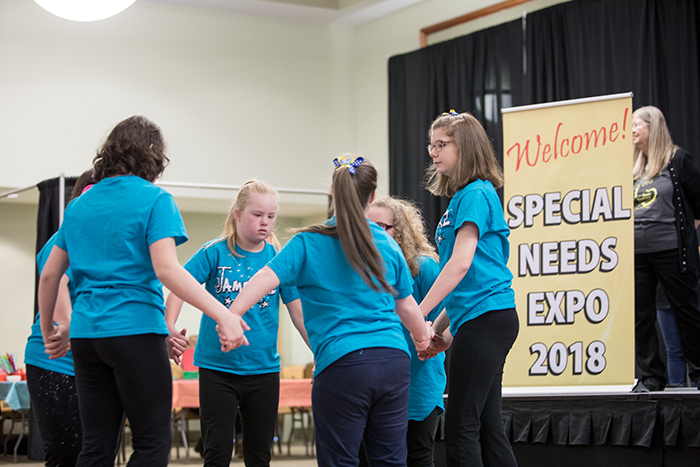 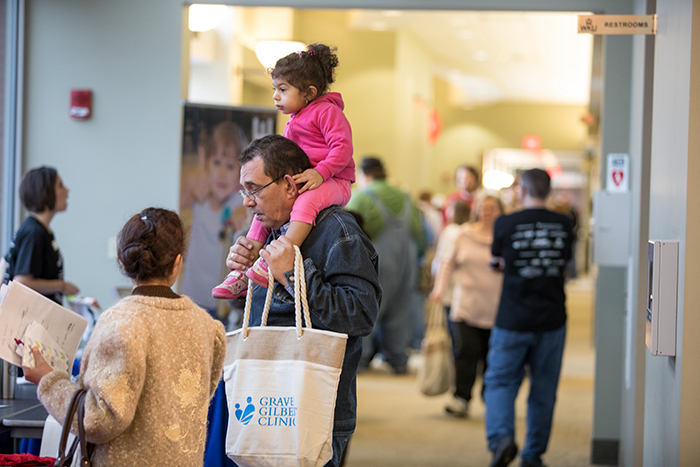 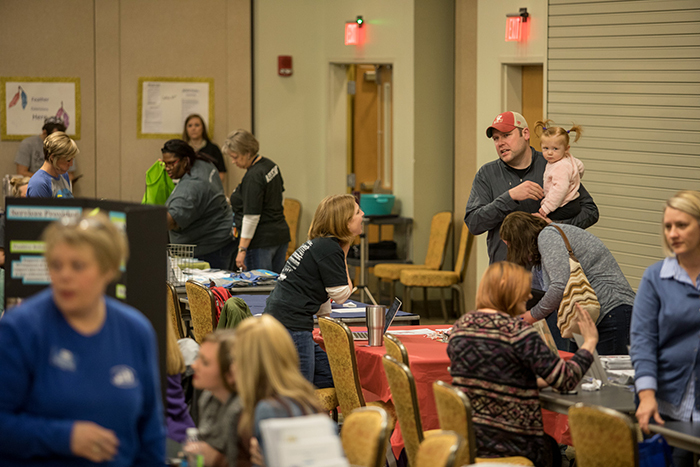 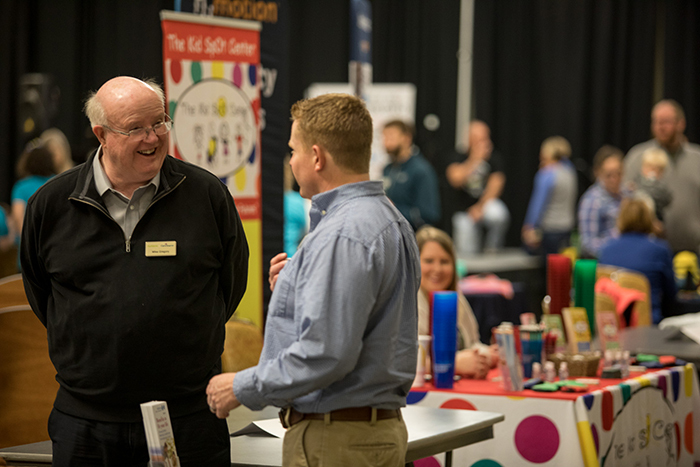 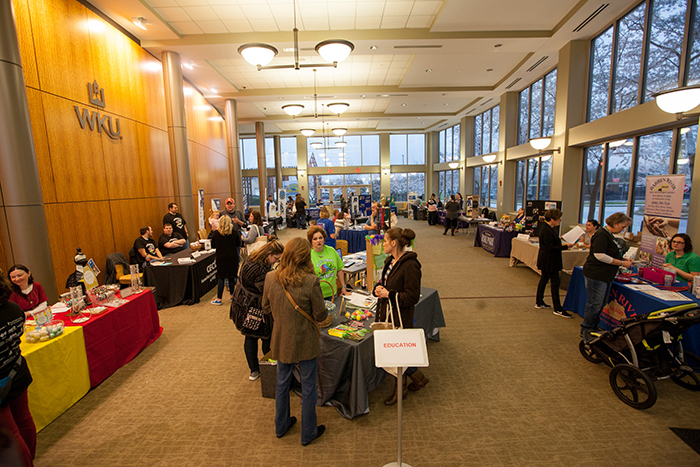 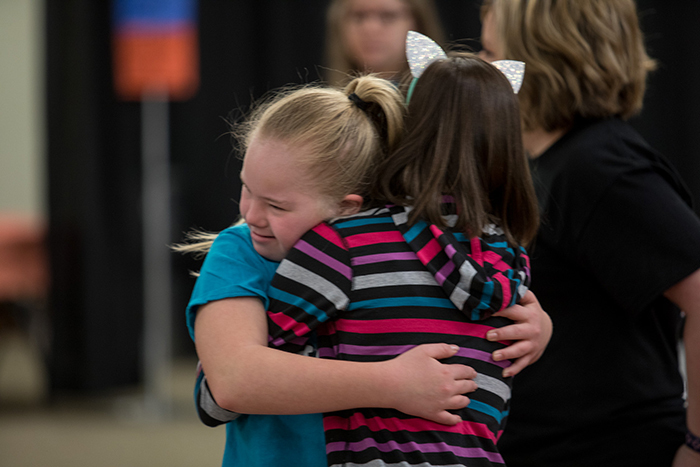 The Suzanne Vitale Clinical Education Complex hosted the Special Needs Expo on March 24. 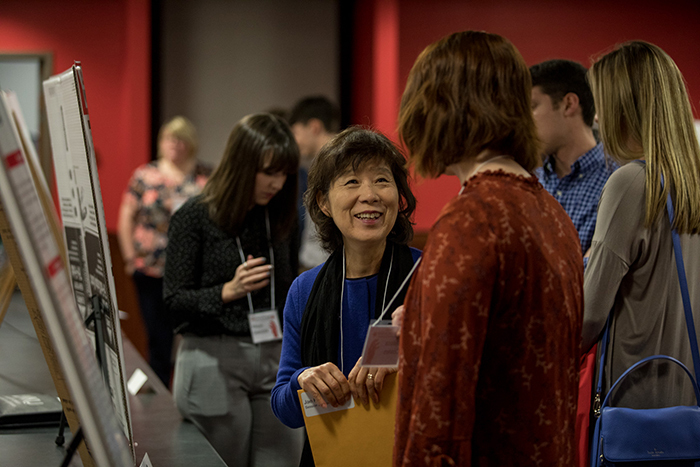 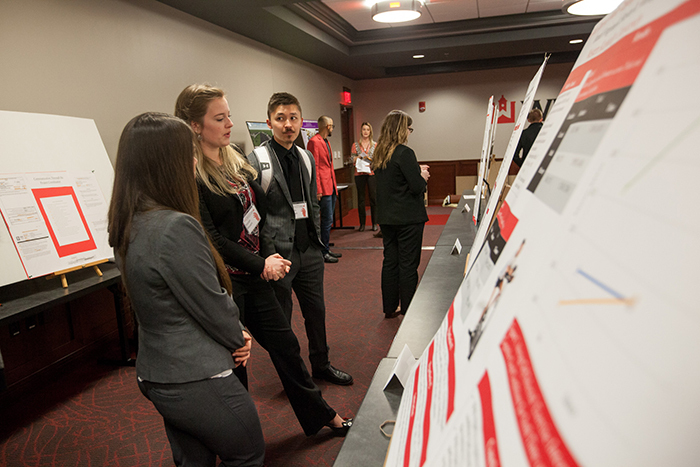 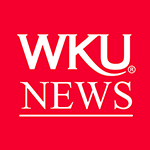 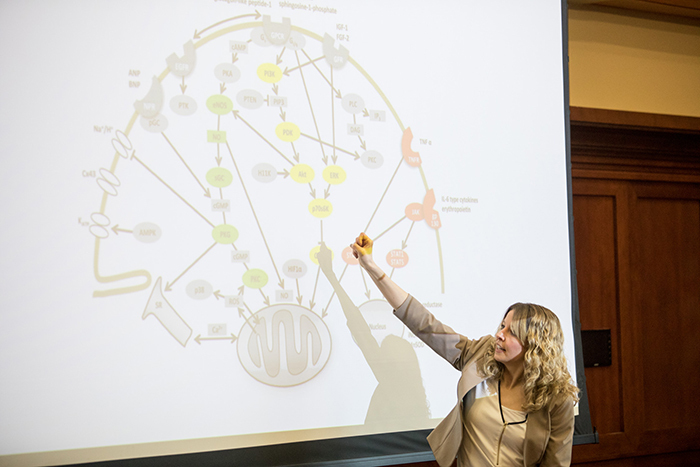 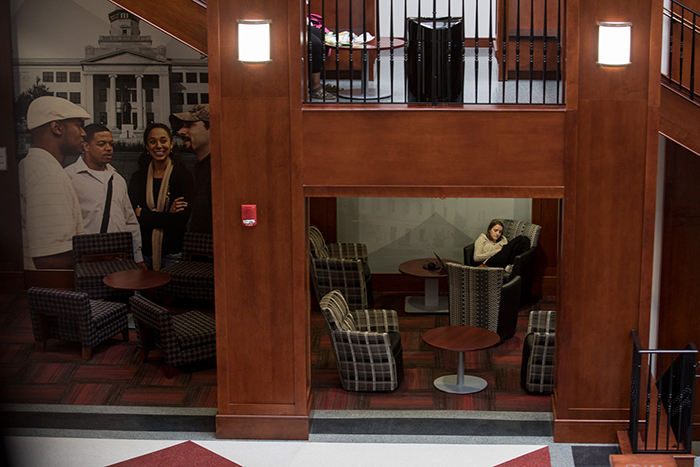 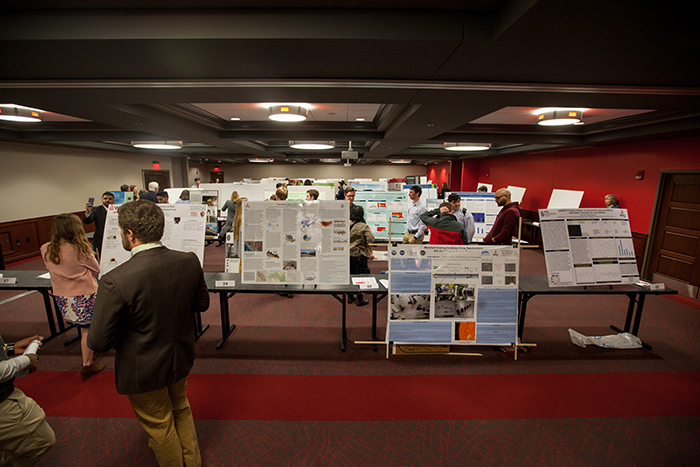 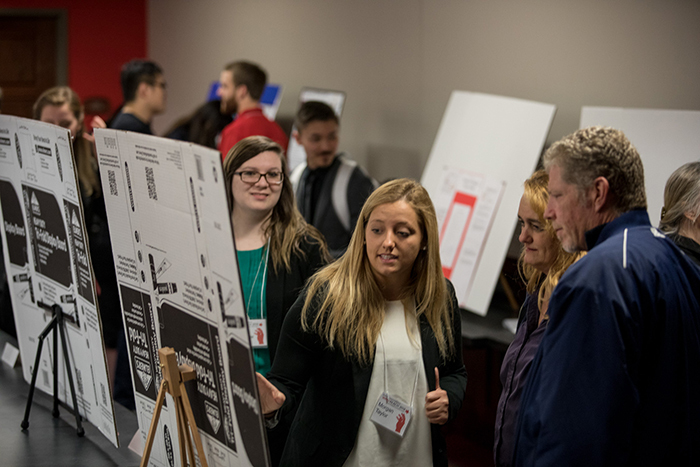 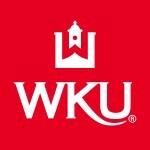 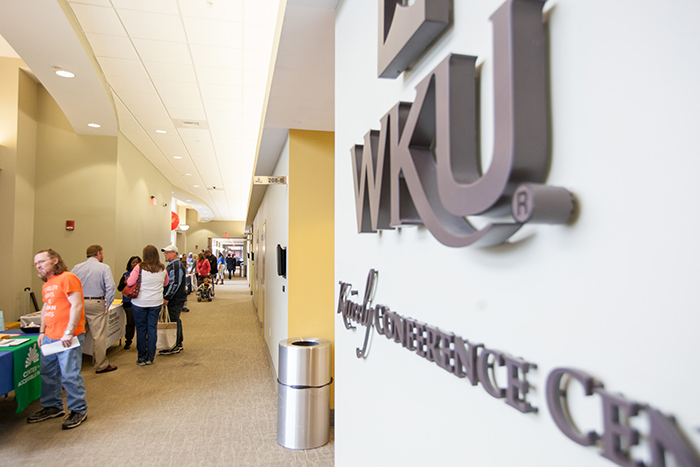 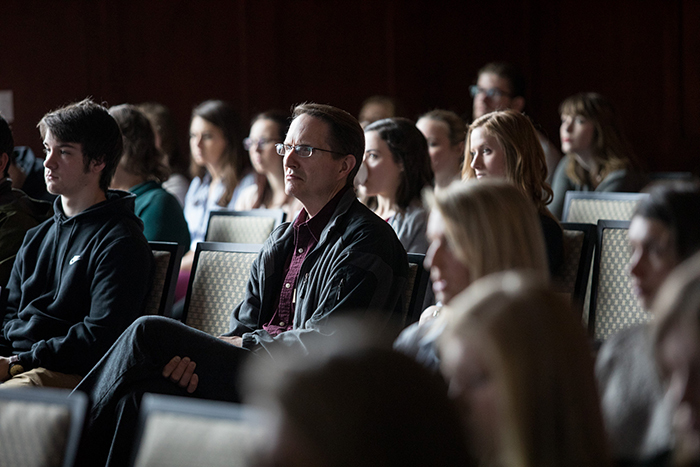 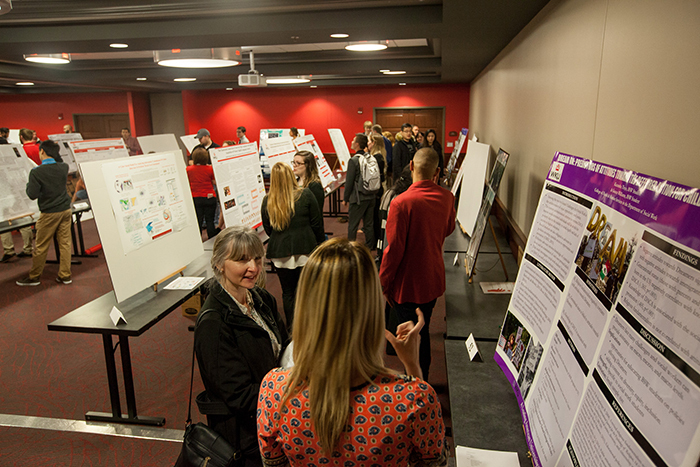 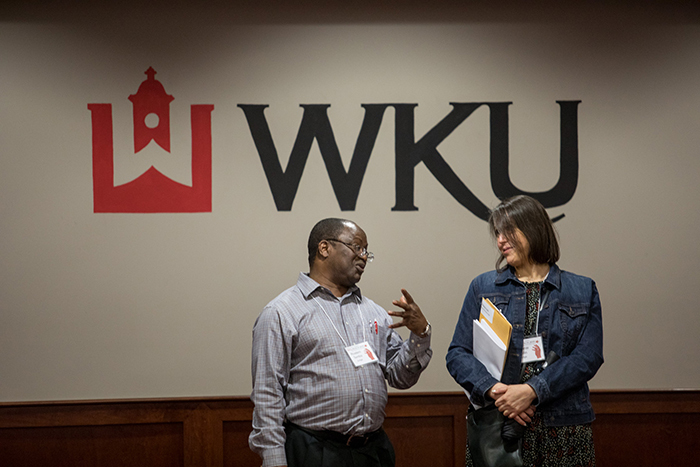 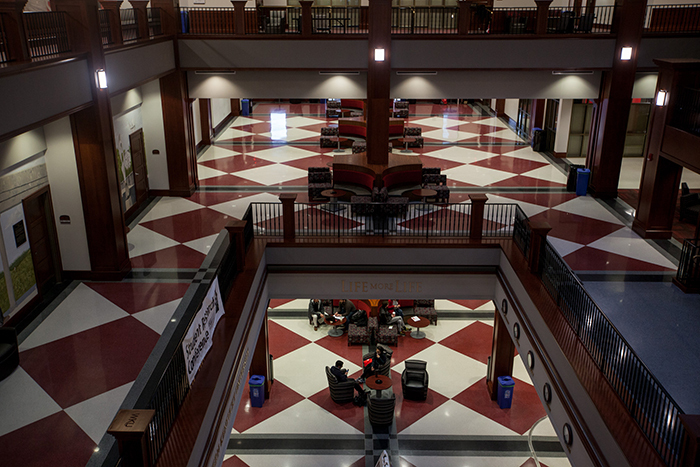 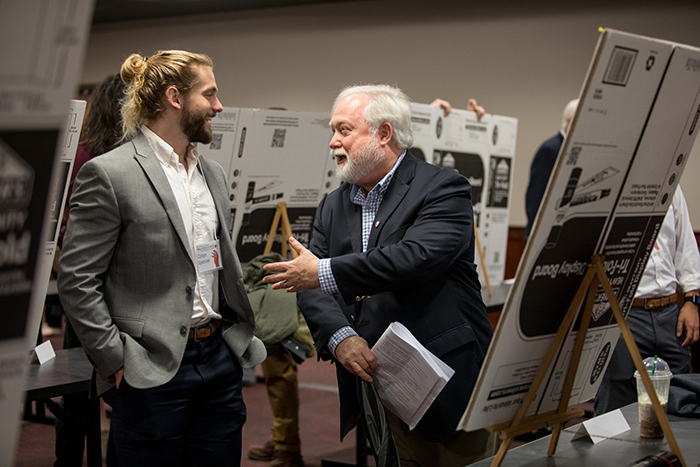 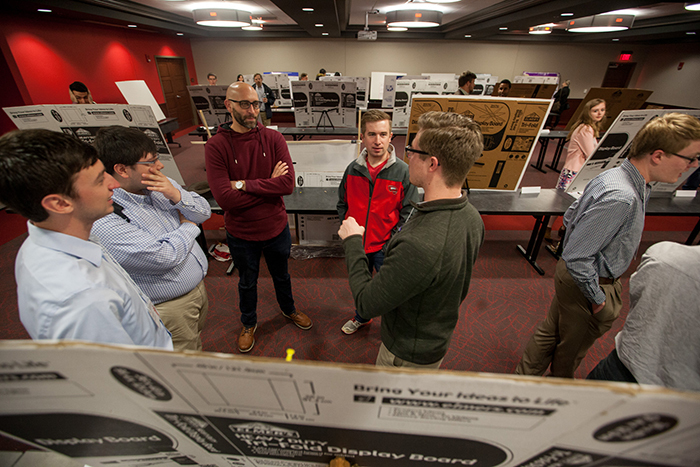 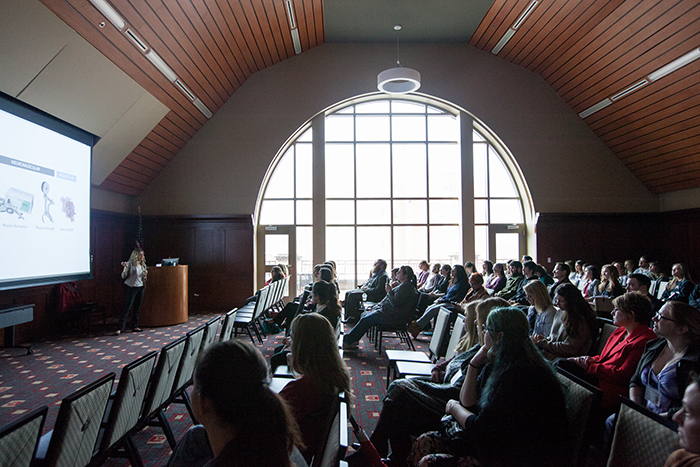 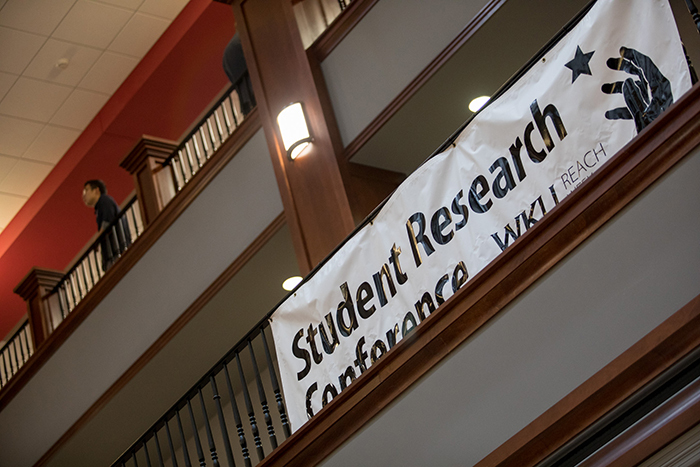 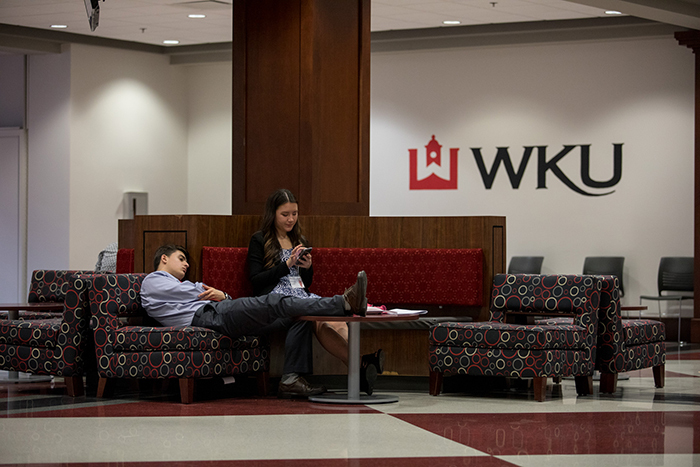 The 48th annual Student Research Conference was held March 24.